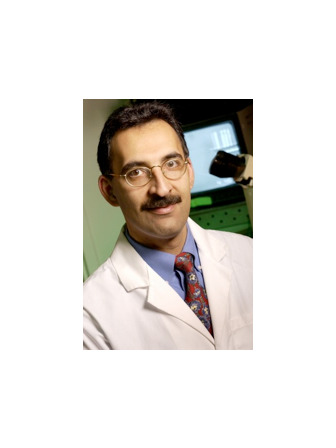 Dr. Farshid Guilak is a Professor of Orthopaedic Surgery at Washington University, Director of Research for the St. Louis Shriners Hospitals for Children, and co-director of the Washington University Center of Regenerative Medicine. He is the Past-President of the Orthopaedic Research Society. His laboratory studies how the joints and skeleton of the body develop under healthy or diseased conditions and uses this information as a basis for reprogramming adult stem cells to build new tissues and organs, particularly as the basis of new treatments for arthritis and other joint diseases. He has published over 300 scientific articles and has co-edited four books. He also the Founder and President of Cytex Therapeutics, a startup company focusing on developing new regenerative medicine therapies for musculoskeletal conditions.